Food allergies are at the source of many ailments, however many of these can be resolved by altering eating habits. This guide explains why your body may be responding badly to some foods, and helps you discover which foods should be avoided to produce a healthier, more energised you. 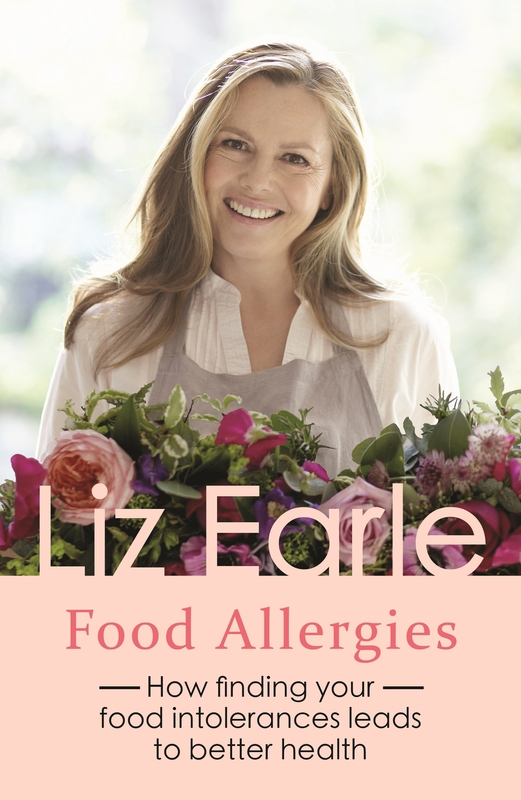 Liz takes you through commonplace symptoms and causes, while highlighting ways of testing for food allergens. Additionally, she gives information on how to safely, and successfully, follow a diet to suit your (and your family’s) allergies, whilst also providing alternatives to common dietary allergens. Different anti-allergy diets are broken down and explained, from exclusion diets to rotation diets, plus you can find out about some of the dangers of food additives and how they may be affecting your child’s behaviour. Food Allergies helps you to respond uniquely to your own body’s allergies and intolerances, aiding you to lead a healthier, happier life. You may also be interested in Liz Earle’s guide to Dry Skin and Eczema.